You can setup two types of replication in MySQL. First is the master master replication and other one is master slave replication. But master slave replication provides only load balancing for the databases, it does not provide failover. It means if your master server goes down, you can not execute queries directly on the slave server. In master master replication, it will allows data to be copied from one server to the other. This will adds redundancy and increases efficiency when accessing database. 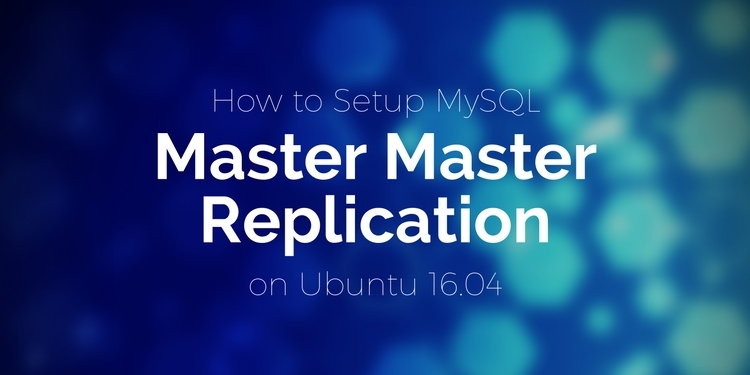 In this tutorial, we will learn how to configure mysql master master replication between two Ubuntu 16.04 host. Two server running Ubuntu 16.04. Static IP address 192.168.15.237 configured on first master server. Static IP address 192.168.15.100 configured on second master server. A non-root user with sudo privileges configure on both server. Next, you will need to secure mysql installation, because default mysql installation is not secure. Next, you will need to create a replication user. Enter your root password to login mysql shell. Where 192.168.15.100 is a IP address of the second server. Where 192.168.15.237 is a IP address of the second server. Once you are done, you can proceed to next step. 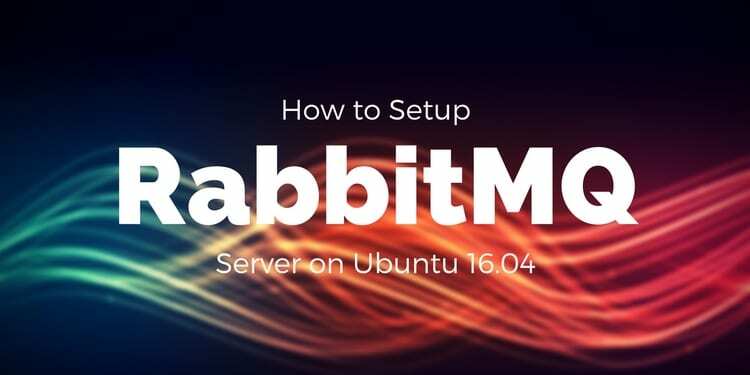 Now, you will need to tell each server that other server is master. Before starting, you will need to check master status on the first server. From above output, you will need to note mysql-bin.000001 and Position 276. Next, tell second server that first server is it's master. First, check the master status of the second server and note the file and position values. From the above output, you will need to note mysql-bin.000001 and Position 276. Next, tell first server that second server is it's master. Once everything is setup properlly, it's time to check whether database replication is working or not. Next, on the second server. Check whether this database is created or not. In the above output, you should see that database testingdb is created. Next, on the second server. Create a table in this database. In the above output, you should see that table testuser is created in testingdb database. Congratulations! You now have a working MySQL master master replication. You can run query on any of the two servers, thus providing us with a fault-tolerant and safe environment.